Timeshare Exit Team: We Are On Your Side! Buying a timeshare is often a mistake. In fact, timeshares have consistently topped the list for the worst purchases ever made, according to consumer polls. 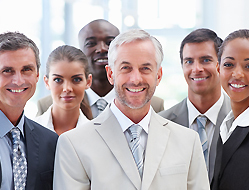 If you bought a timeshare that you don’t want, you need our timeshare exit team. 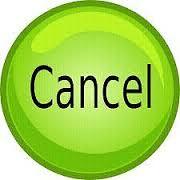 Our team of experts specializes in timeshare cancellation, and we can help you get rid of your timeshare. We don’t work for the resort or the timeshare industry, we work for you. We are on your side and here for you when you need us. You did it, in a moment of weakness you pushed aside your rational brain and made a huge mistake. You bought a timeshare. You never thought you would be in this position, but you are. And you are not alone. Even the savviest consumers fall victim to the timeshare industry’s sales tactic. They know how to sell you a timeshare and get you to say yes. This is a story that our timeshare exit team hears often. It starts by catching you when your guard is down. Either while you are on vacation or a cold call right before bedtime or on a Sunday morning. They are friendly, very friendly. Timeshare salesmen could sell a used to car to used car salesmen, they are that good. They ask you a few seemingly innocent questions that are designed to gauge the likelihood that you will purchase a timeshare. You unknowingly say the magic words they want to hear, and then they start offering you free stuff. A complimentary two-night stay at a local resort, a gift card to a gourmet restaurant, tickets to a show, all you have to do in exchange is attend a short presentation. You agree to go because ninety minutes doesn’t seem like that much time. During the presentation, the timeshare company goes all out. The presentation is elaborate and designed to appeal to your emotions. You envision yourself living a life that is carefree and filled with travel. Between the sales tactics, free food, and complimentary drinks your normal caution has been thrown to the wind and you find yourself buying a timeshare. When our timeshare exit team talks with consumers we learn that most people don’t leave that presentation without buying a timeshare. Once you get home, you may realize that your timeshare was a mistake. However, you may decide to give it a try. So you don’t cancel your timeshare right away but instead, decide to try to use it. Your rescission period ends so by the time you realize you need to know how to get rid of a timeshare, it is too late to walk away without any work. At this point, you may try calling the timeshare company. This is not how to get rid of a timeshare. 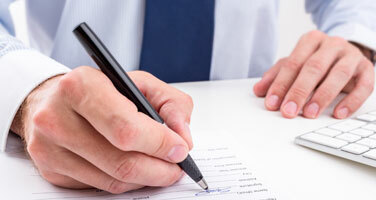 The timeshare company has a vested interest in keeping your monthly payments coming in. When you call them, they will try to tell you that getting rid of your timeshare is impossible. Your only options are to sell it or continue making your payments. They may even try to scare you into thinking that if you try to cancel a timeshare you will ruin your credit and the timeshare will go into foreclosure. Our timeshare exit team is here to assure that this is not true. Canceling a timeshare is a perfectly legal way to get rid of a timeshare and is not the same thing as defaulting on your timeshare payments. 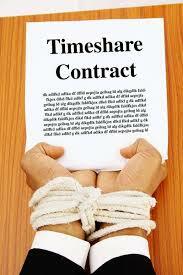 When you cancel your timeshare, you get rid of your timeshare contract. However, I would not recommend trying to cancel a timeshare on your own. The timeshare company makes it as difficult as possible, and if you accidentally mess it up, it can make getting rid of a timeshare very difficult. We have even seen some cases that were so mixed up and mismanaged that even our timeshare exit team couldn’t get a timeshare cancellation. Instead of trying to do it yourself, call us for the help that you need. We don’t work for the resort industry or the timeshare company. We work for you, and your satisfaction is our only goal. 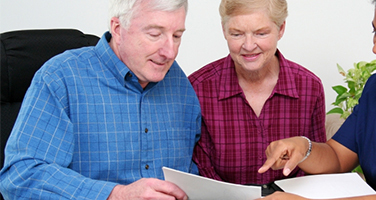 In fact, we offer a money back satisfaction guarantee on all of our timeshare exit services. When you call us to get rid of your timeshare, we will outline our timeshare exit team cost and explain exactly how the process works. We want you to be comfortable knowing that we will get rid of your timeshare. Our only goal is to get you the timeshare cancellation that you need. We are not a timeshare scam, and we are on your side. We are here for you when you need us. 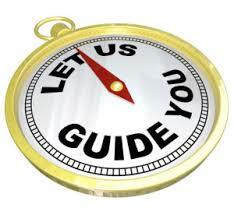 Call us today for a complimentary timeshare exit team review of your timeshare contract. 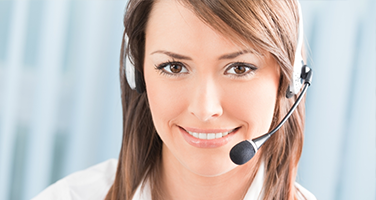 We are standing by to take your call, all day, every day. Stop paying for a timeshare that you don’t use. Call us to get rid of it today!